Social inequality begets all the evils that hinder development. Poverty, deprivation, violence and misery are its various ramifications. The AJMAL FOUNDATION is the beginning of a small step towards creating awareness about the gripping inequalities which have plagued our society for so long. The Foundation is optimistic that its endeavor for social empowerment of the unprivileged through exemplary activities in the fields of education, environment, public health, orphanage, care of the old, infirm & destitute and several other such areas will bear healthy fruits in the long run. Social change is a long and complex process; but its fruits are the sweetest. 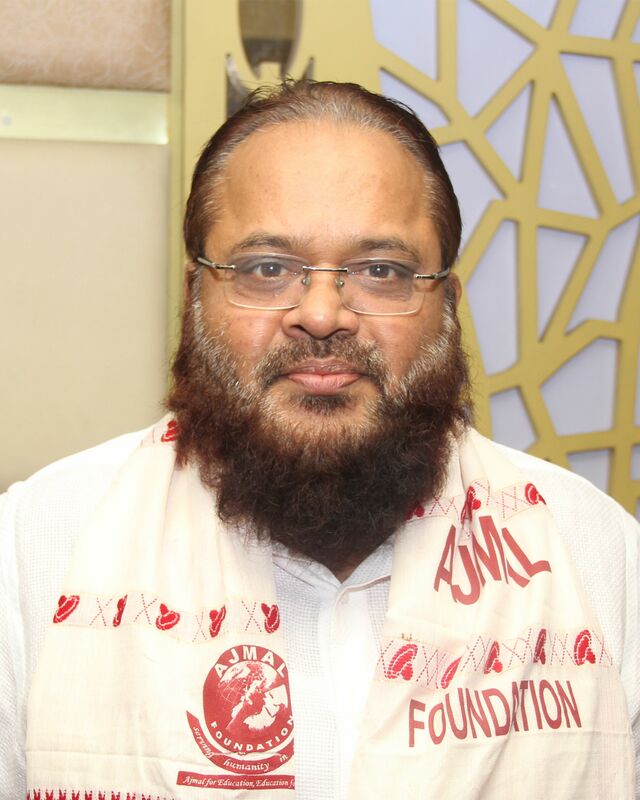 I am quite sanguine that AJMAL FOUNDATION will succeed in its mission .